Life Transformation Begins with Healthy Nutrition Habits! and your customized portion sizes. 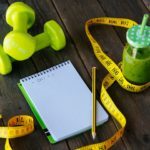 Nutritional support and accountability with food journaling. Weekly weigh-ins and food journal checks. Prizes awarded to those with the most percentage of weight lost! Balanced Habits helps individuals improve their overall quality of life through customized nutrition guidance. Our mission is to educate people how to eat real food. We provide a sustainable approach based on balanced macro nutrients and sensible portions of all the food you already enjoy! Our programs are custom designed to your individual body, lifestyle and goals. We focus on getting our clients the results they want and deserve. We’re not magicians, be we are experts in body transformation. Balanced Habits Life Nutrition Program comes in three formats. 3 months (less than 15 pounds to lose), 6 months (20-40 pounds to lose), or 12 months (5o+ pounds to lose). 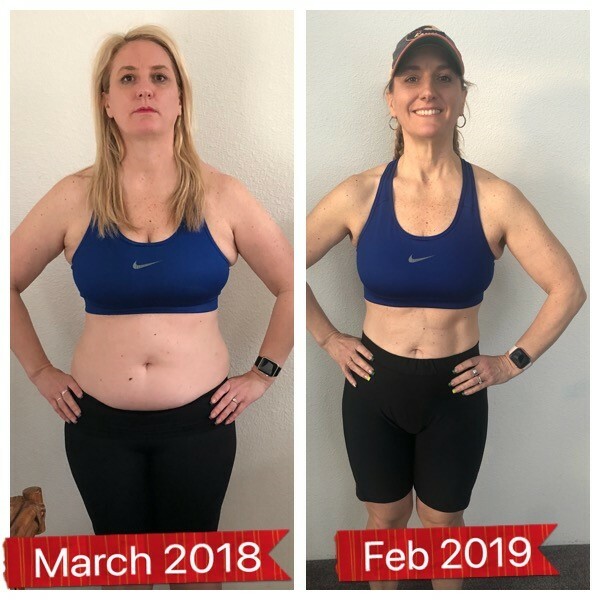 No matter which format you choose you’ll have one on one access to our Certified Food Coaches who will motivate, inspire and educate you…because after all it’s your life! Through out the program you will have multiple 3D body composition scans to ensure you are staying on track! Over the last 30 years Balanced Habits has transformed 125,000+ lives. We’ve developed a system of nutrition that produces incredible results relying on REAL FOOD, not products or supplements. You’ll have access to your own personal Certified Food Coach that will guide you through every aspect of your program. You will receive properly portioned meal guidance, learn how to eat with confidence and never pay for another nutrition program again. EVER. A complete food education with your own Balanced Habits Certified Food Coach. Throughout your program you’ll attend structured nutrition appointments and build a customized plan tailored specifically to your goal. Please download and fill out the Balanced Habits Life Registration Packet and turn in to the front desk or scan and send to Fitness Director Morgan Fewel at morganfewel@my-cbrc.com. For more information or any questions you may have please contact Fitness Director Morgan Fewel.